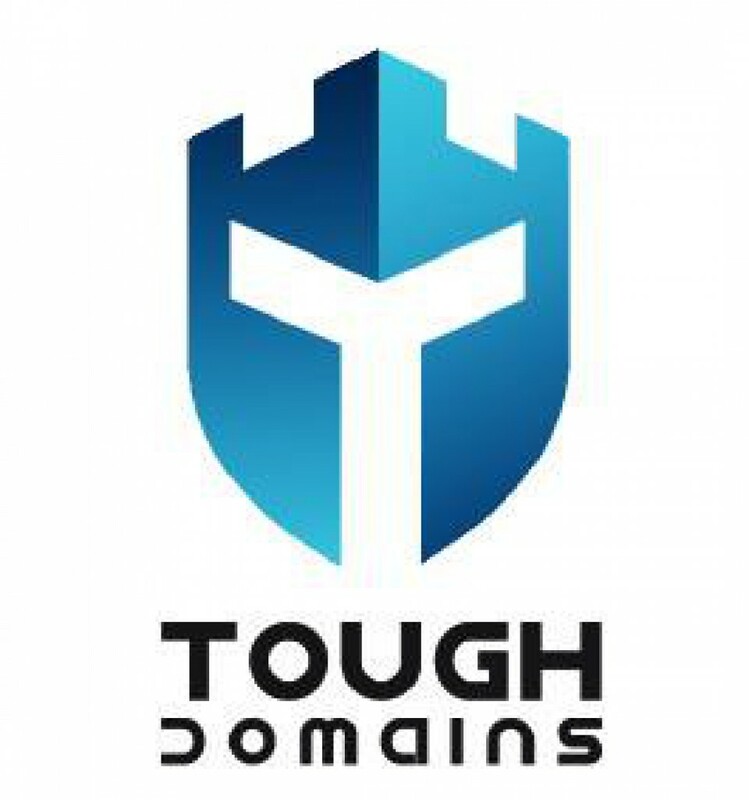 The Uniform Domain Name Dispute Resolution Policy is a set of guidelines used resolve disputes due to the registration of similar domains. These policies were set in place for ICANN to protect the owners of a brand or trademark from a malicious third party. The UDRP applies to gTLDs like the common .com, .net, .org, as well as newer gTLDs like .asia, .biz, .info, .name, and many more. To file a Uniform Domain Name Dispute Resolution Policy, you must fulfill one of these requirements. Not using the similar domain name or having any interest of using it. If you do not already have a trademark, you can apply for one at TradeMarkPlus. This webpage offers a trademark registration service.